LEESBURG, Va. — On the football field, Washington Redskins tight end Chris Cooley likes to throw his body at defenders, as he did on a go-ahead touchdown Sunday at Jacksonville. 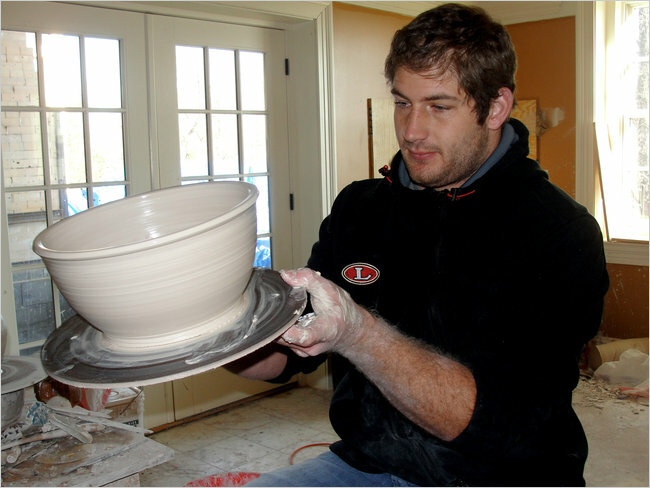 But in his suburban house, he prefers throwing pottery — that is, making bowls, mugs and vases. “Be really careful — they’ll break,” Cooley told a recent visitor who touched a clay bowl that was drying on a table in his basement studio. Most pieces go to his new gallery here, but this bowl was part of a gift set for his wife, Christy, a former Redskins cheerleader. Until the clay is cooked in a kiln, it is too delicate to handle. At 6 feet 3 inches and 250 pounds, Cooley is seemingly the opposite of fragile. He is a two-time Pro Bowler and a fan favorite and news media darling for his on-field grit and off-field antics. Sorry for back to back promo posts, but I am really excited about my new gallery. 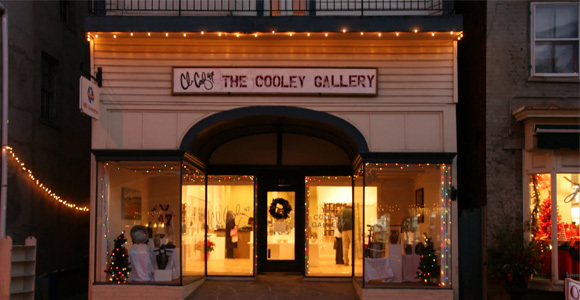 If you are ever in Leesburg, VA please come check it out. For those of you who have their holiday shopping done, FedEx Office has hired me to help pack and ship your gifts for the holidays – I guess I did a good job last year... 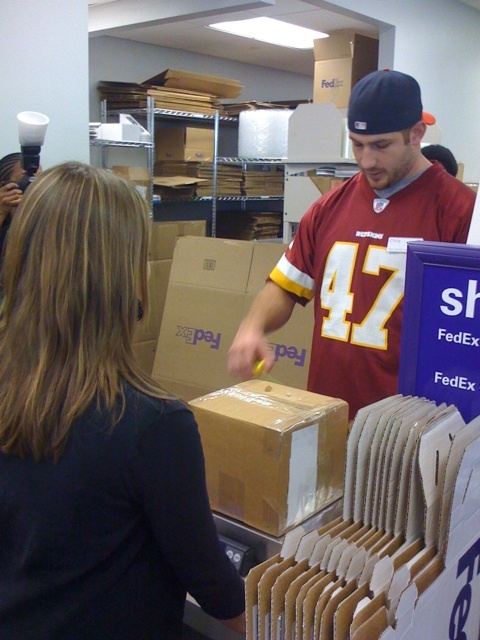 So bring in your gifts (and other items) to the FedEx Office at 2020 K Street NW next Tuesday, Dec. 14 from 10:30 – Noon. I will personally help package them up for you. 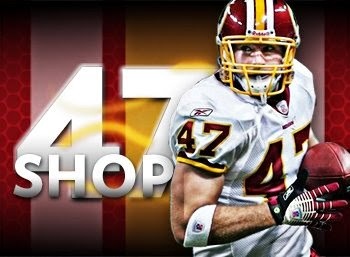 While you are there, you can sign up to win autographed merchandise and Redskins 2011 season tickets. For more info you can click HERE. Hope to see all of you on Tuesday.